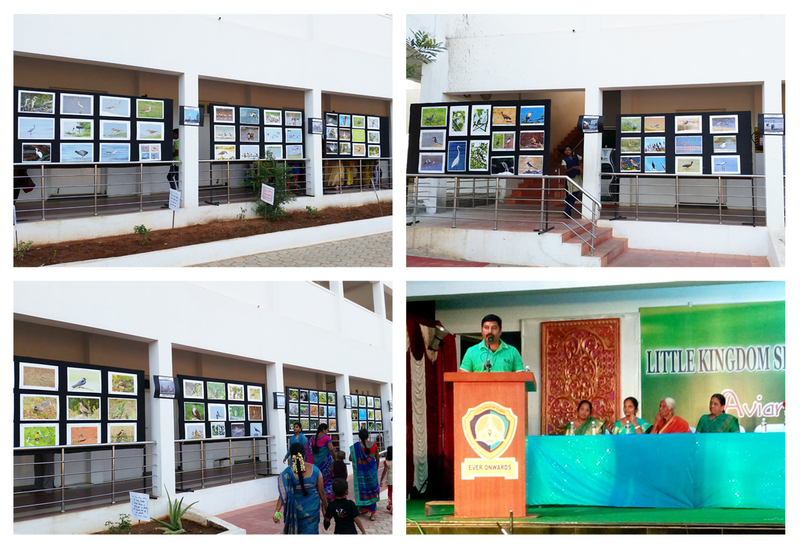 A photography exhibition on the Birds was organised by the Nature Society of Tirupur at the Little Kingdom School, on the eve of their school annual day celebrations. 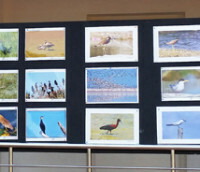 More than 200 photos were exhibited covering the birds sighted in and around Tirupur as the main subject. K. Ravindran, President of NST was given an opportunity to speak about the need for conservation of birds, amongst the students and parents of the school.